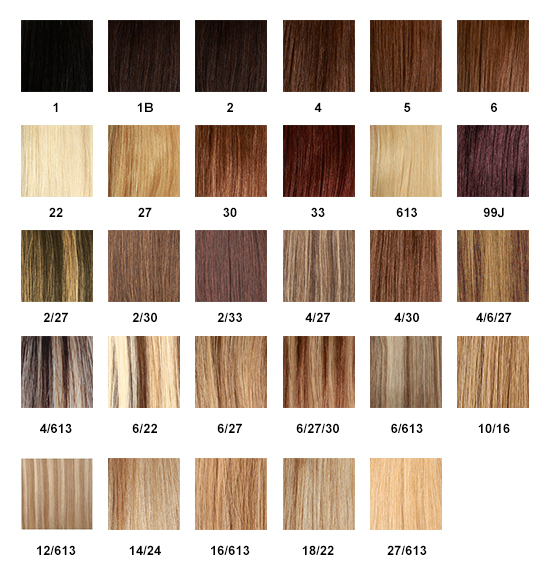 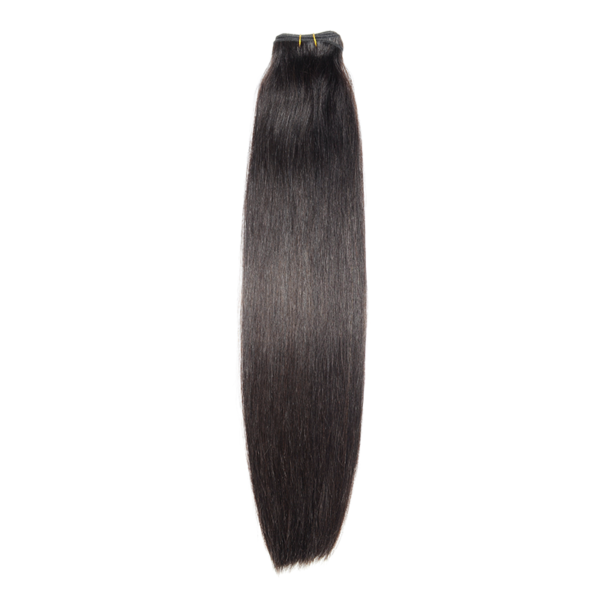 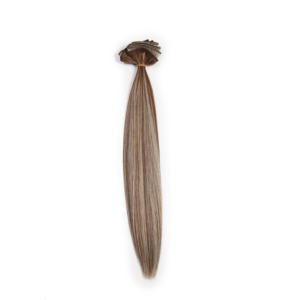 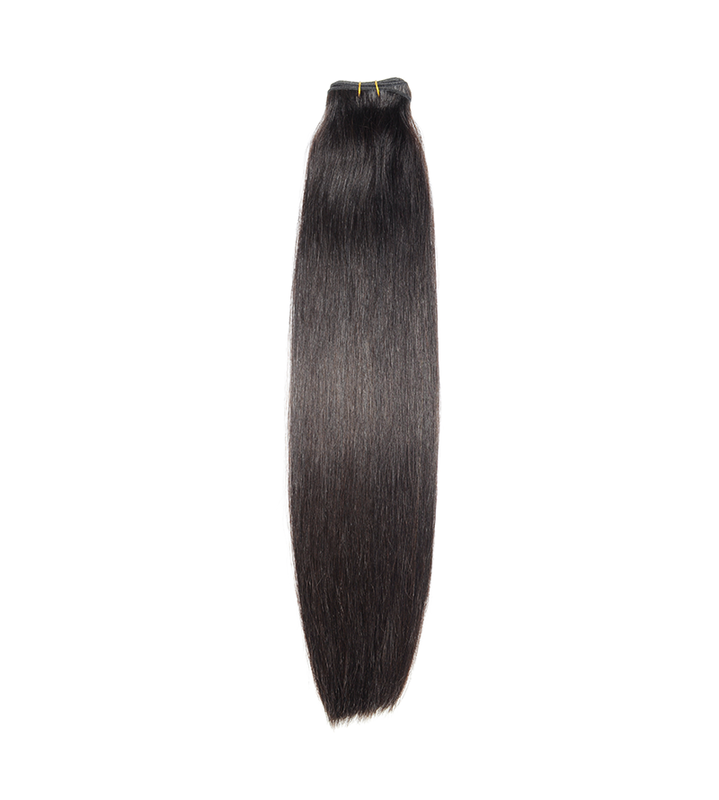 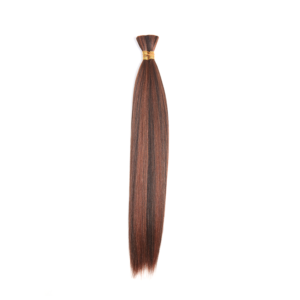 Our highest quality straight hair . 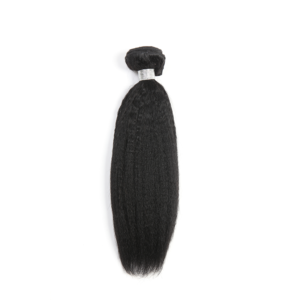 Can be used over a year with proper maintenance. 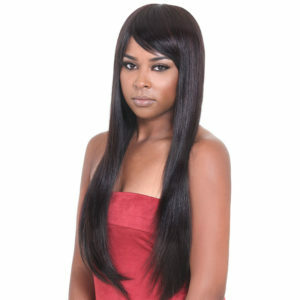 THIS HAIR IS MORE TEXTURED THAN OTHERS . 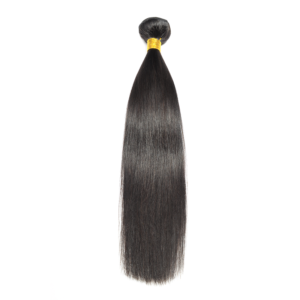 STRAIGHT HAIR FOR INDIVIDUAL BRAIDING . 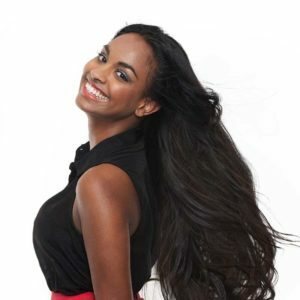 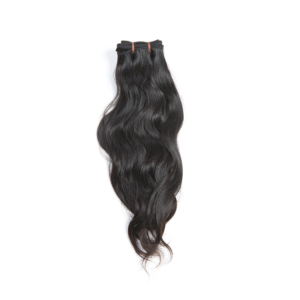 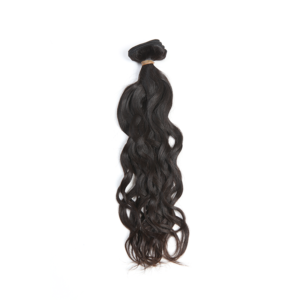 LOOSE AND NATURAL BODY WAVES. 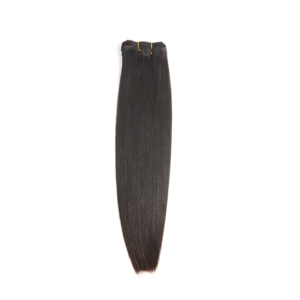 CAN BE STRAIGHTENED AND DYED . 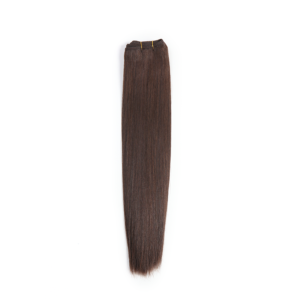 ALL CUTICLES GOING ONE DIRECTION SO NO TANGLING.